Being one of the leading Tour Operators in Gorakhpur, Uttar Pradesh we organize remarkable Thailand Tours for our esteemed clients according to their interest. There are many exotic temples in Thailand, which are visited by many tourists and are renowned for their superb and unique architectural structures. 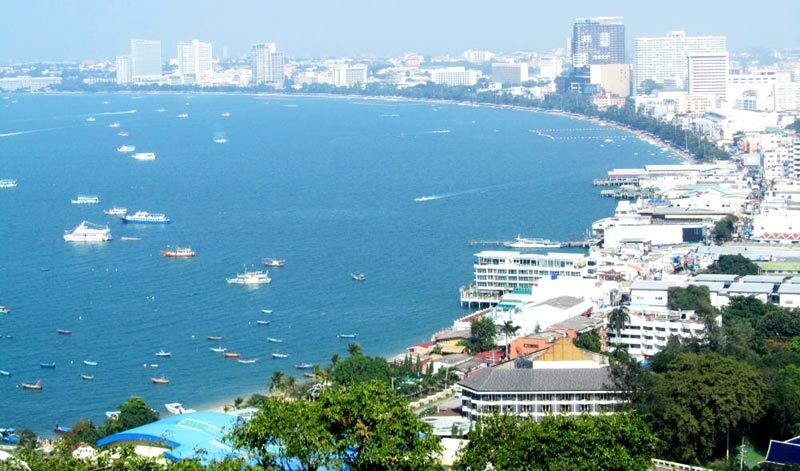 If you are planning to explore Thailand in your vacations, then we can assist you. We have a team of dedicated professionals with us, which work on the specifications provided by the clients and then, make arrangements accordingly. We provide you with an opportunity to explore the beautiful place without any worries, as we take care of everything. 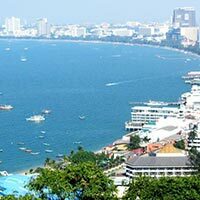 Thailand Tour Package - ..